Join us on December 8 for the Annual BDC Christmas Party! Enjoy good food, good friends and a good time as we celebrate the season together. See the poster here for more details. 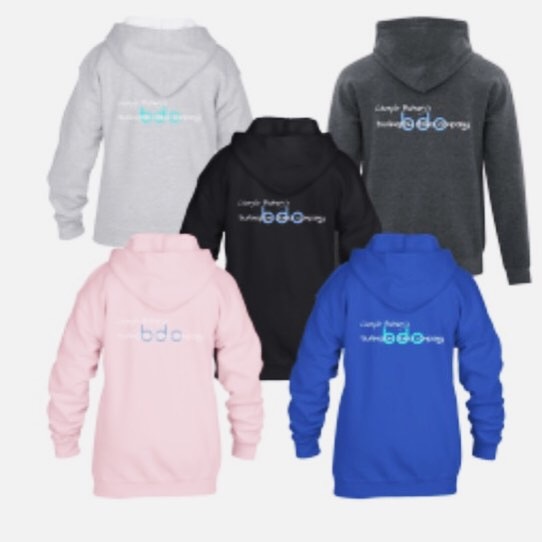 Back by popular demand is the BDC Apparel. Own your own little piece of BDC and just in-time for the holidays! 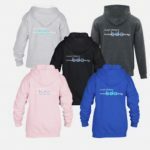 Log in to www.tategear.com/bdc to order yours today. Orders must be in by December 3, 2018.